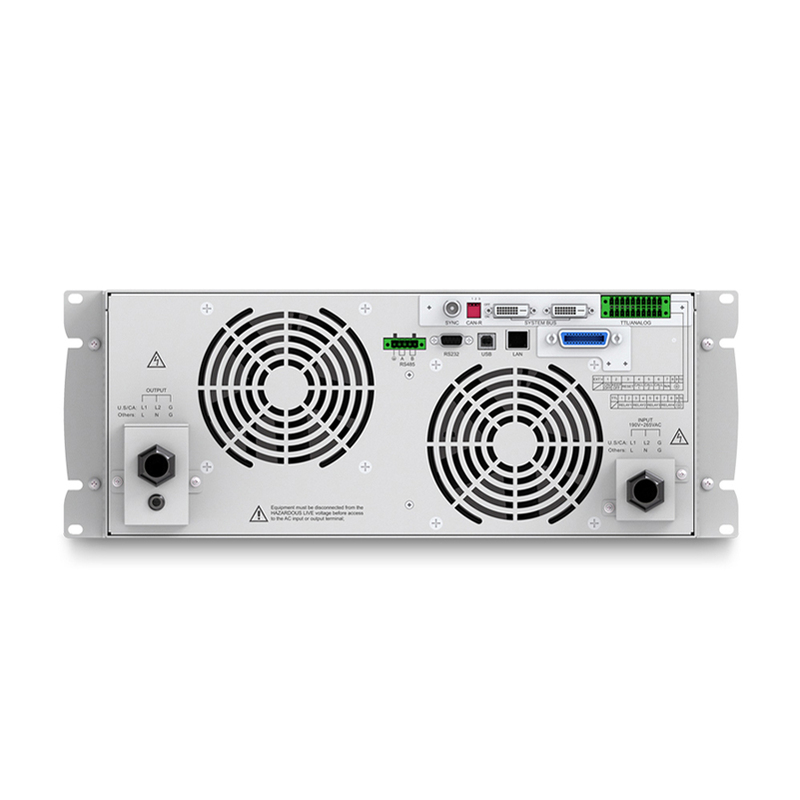 Lower your cost of ownership with global support & long standard warranty with APM ac+dc output Power Supply. Two versions advanced & professional of this 4kVA ac power supply just offer you the best choice based on different budget. 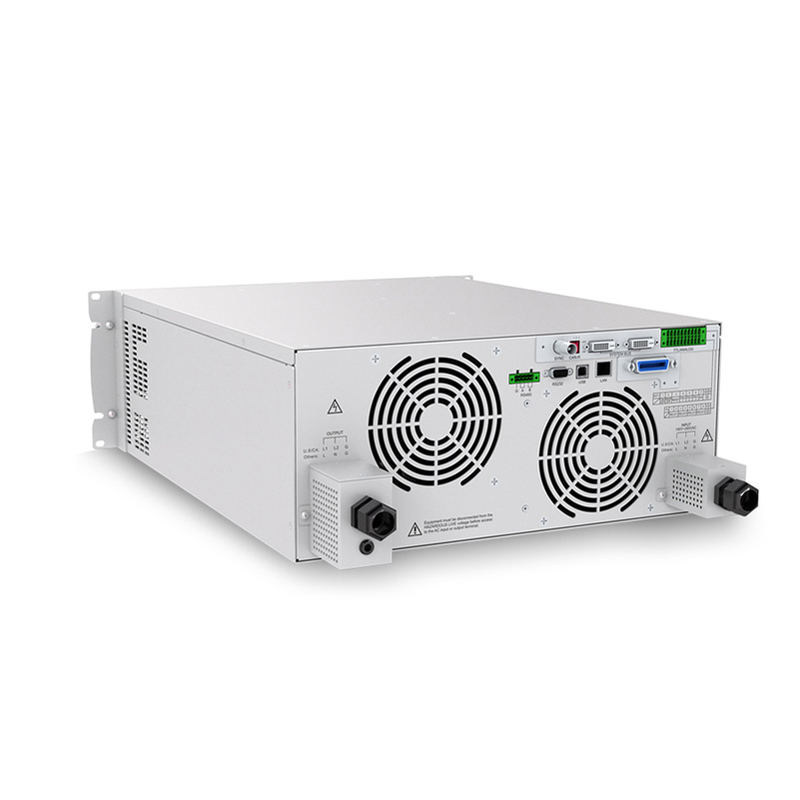 9v Ac Power Supply is achievable as the output voltage range is 150vac /300vac. It is able to analog out normal or abnormal power input for electrical device to meet test requirements ,which is applicable electric, lighting ,aviation sectors, etc. Looking for ideal Programmable AC Plus DC Power Sources Manufacturer & supplier ? We have a wide selection at great prices to help you get creative. 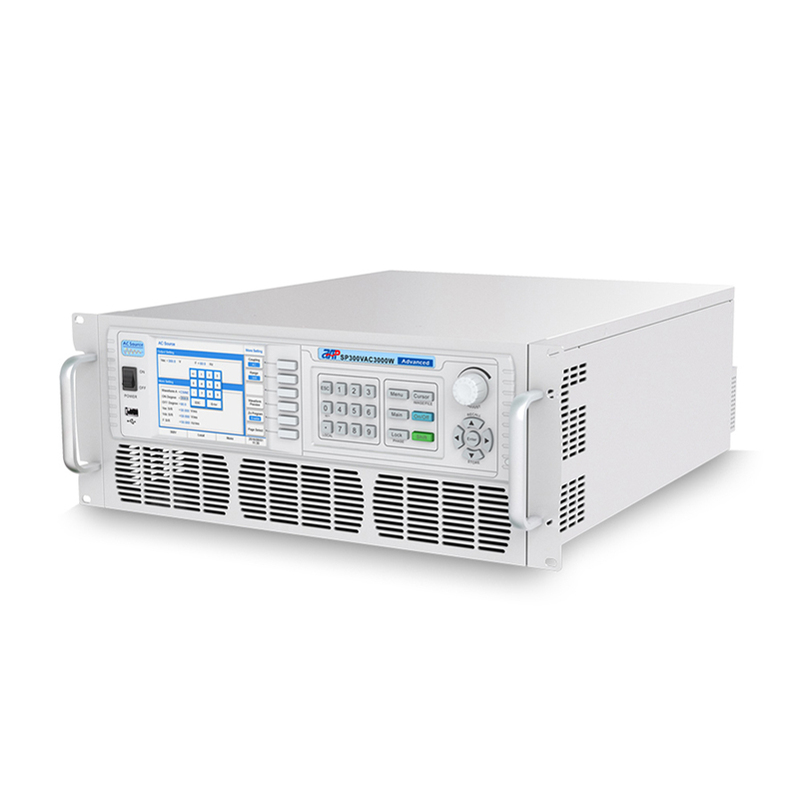 All the High Precision AC Power Supply are quality guaranteed. We are China Origin Factory of High Precision AC Source. If you have any question, please feel free to contact us.